We have penalties if tours are cancelled close to the time of departure. The penalties may also apply in cases of sudden injury or illness. We recommend travel insurance. 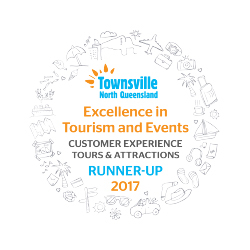 In the unfortunate event that a tour has to be cancelled due to unforeseen circumstances that are outside our ability to control a full refund will be provided; however Tour Townsville accepts no responsibility for other costs incurred or associated costs caused by such a cancellation. Conditions for Tour Townsville, please read through the important information below. xercise all due care and control for own safety and for that of their family members under their control or supervision. 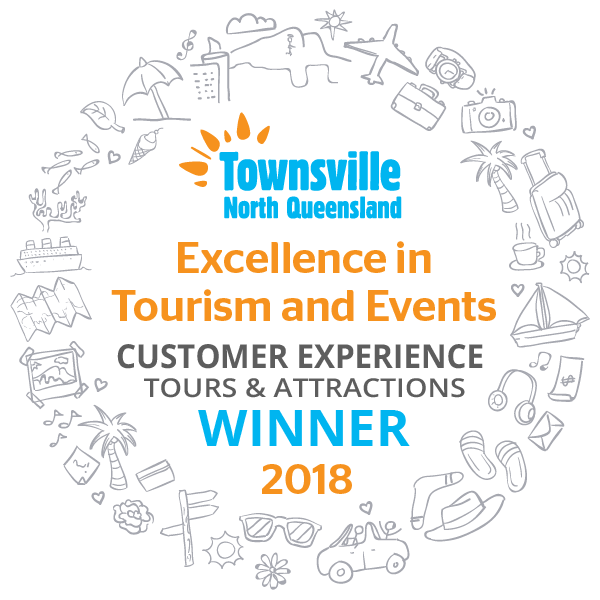 Tour Townsville retains the right to deny access and/or eject visitors who are being a public nuisance, acting recklessly or failing to observe directions from signage or Tour Townsville staff. Tour Townsville, its employees and agents shall not be liable, either in contract or for negligence, for any injury loss or damage, whether caused by negligence or otherwise, arising out of or caused by the condition of the land, any building or structure within the site, any natural or other hazard, or by any activity on the site.